Although you can have a successful trip to Boston any time of the year, admittedly some times are better than others to visit. Main tourist season runs throughout the summer with peaks in late spring to catch the beginning blooms around the city and then again in fall when people all around the country flock to the Northeast for glimpses of the iconic sunset hues of the leaves turning color. Other notable peaks in crowds occur mid-to-late-May when the majority of universities host commencement ceremonies, attracting out of town relatives and friends to celebrate their newest graduate, and again in early September when a large portion of Boston’s student population returns for the upcoming school year. 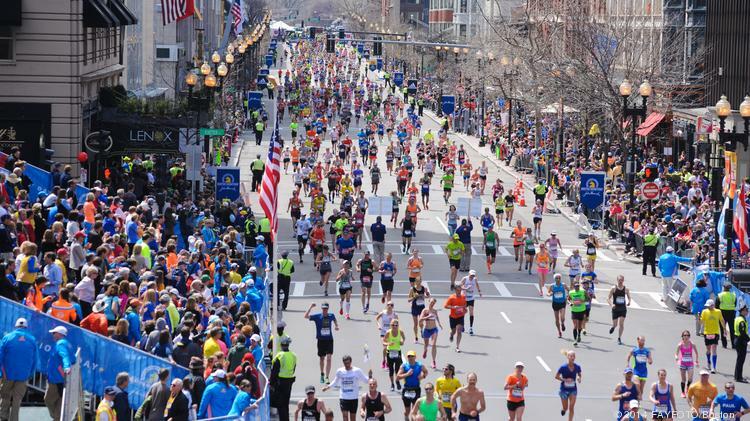 If your trip happens to fall around the third Monday in April, make your travel plans with extra time to accommodate for the extra 30,000 athletes and supporters who head into the city in preparation for the Boston Marathon. Increased crowds and security measures at these times are guaranteed to lead to heavier traffic, restaurants filling up more quickly and increased hotel rates. Travelers who are willing to brave the cold weather also find the city’s Christmas lights and decorations to be breathtaking. As an added incentive, the drop in degrees after the New Year is known to parallel the drop in lodging prices. Boston natives can describe the weather here as…unpredictable at best. Winter in this city usually lasts from November to as late as April, and coupled with the frigid winds from the harbor, can be downright miserable. This area is known for getting massive snowstorms dubbed “nor’easters” that could easily put a damper on even the most well-planned trip. To be prepared for the ever-changing climate, it is advisable to pack a variety of layers no matter your season of travel. The local street style reflects this sentiment and tends to stick to conservative clothing in dark neutral colors. 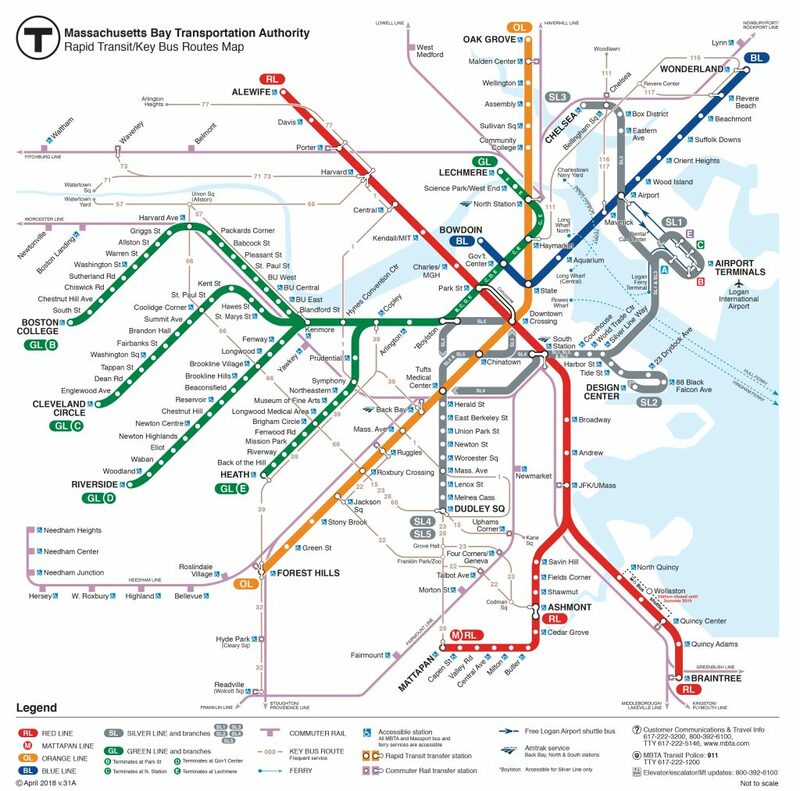 For transportation to and around the city of Boston, public transportation may be the best option. The Massachusetts Bay Transportation Authority (MBTA), also known as the “T”, is the oldest subway system in the United States. It is populated by tourists and locals alike for its convenient access to most tourist attractions and city landmarks and for being cheaper and (relatively) cleaner than many other cities’ subway systems. Depending on the length of your stay, you may want to look into the one-day, seven-day or monthly passes for an unlimited amount of trips. Otherwise, you can purchase the CharlieTicket for a few dollars each way or the reloadable CharlieCard. The five-line system includes commuter rail trains, buses, ferries and a free trip for travelers getting on at one of the Boston Logan International Airport terminals. To learn more about routes and purchasing tickets, visit the MBTA’s website. One of the factors that makes Boston unique is its long history of prominence in the world of higher education. 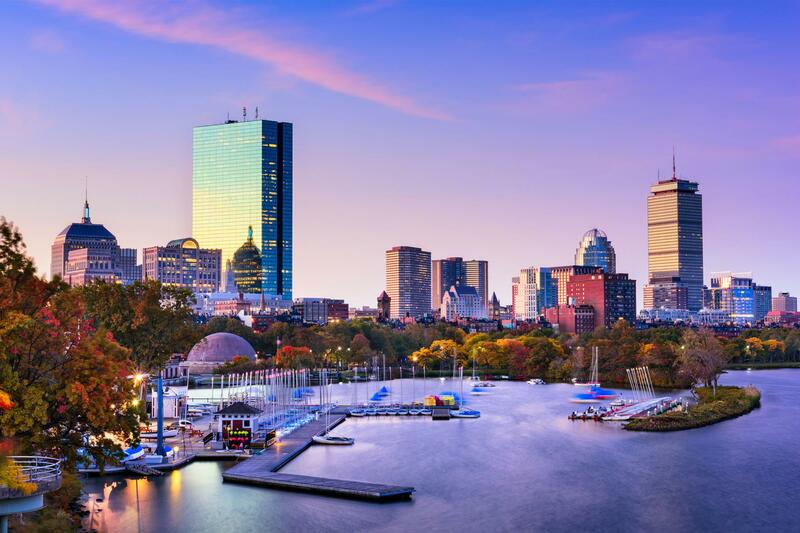 For over 250,000 students of more than 60 colleges and universities, Boston is the ideal college town to call home for those formative four years. Visitors to the metropolitan area are sure to encounter students from the prestigious Harvard University, Massachusetts Institute of Technology, Boston University, Tufts University and Northeastern University at some point during their trip. Older student groups can take advantage of this collegiate hub and consider using this opportunity to visit any of these institutions that may have been on their application radar, or simply wander through Harvard Yard at America’s oldest university. Any Bostonian will tell you that sport is its own religion in this city. No matter the season, there is likely to be a sports team playing that the whole city is rooting for. Join the craze and don some of the team’s gear to show your support, or if possible, go to a Celtics basketball or Bruins hockey game in TD Garden or a Red Sox baseball game at Fenway Park. 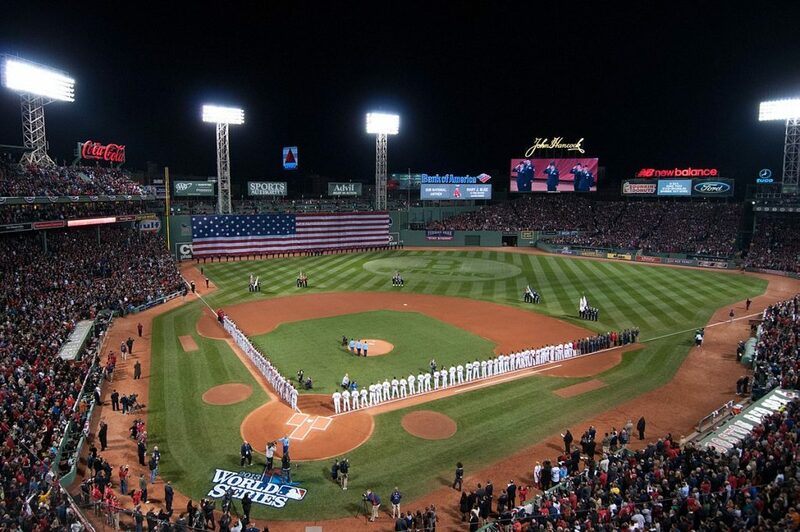 If you’re unable to score tickets, however, you can still treat your group to the game day experience with a Fenway Park Tour of the iconic city landmark. The oldest Major League Baseball stadium, built in 1912, offers a variety of unique tours throughout the year including educational tours, a pregame tour and discounted group tours for groups of 12 or more people. Groups will visit the press box, Red Sox Hall of Fame Wall, bullpen, Green Monster (famed left field wall) and the dugout on non-game days. More information regarding tour details and scheduling can be found here.